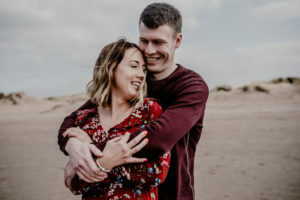 My approach to wedding photography is natural, fun and relaxed. My aim is to tell your story and show the genuine emotion of the day. A wedding brings up so much excitement and joy and I love capturing those unscripted moments as your day unfolds. My style is creative wedding photography, guaranteed to give you images to last a lifetime. I love seeing two people unite, watching the unscripted and unpredictable moments of your wedding day and hearing the speeches that take you right back to where it all began, the stories that make you laugh and cry, and at the end of the night I like nothing more than seeing a drunk nana up dancing on a table! These magic moments are why I became a wedding photographer. I create photography that is sincere and captures the day as it naturally unfolds. I want you to look back on your day exactly as you remembered it, full of love, happiness, laughter, emotion and bags loads of fun! 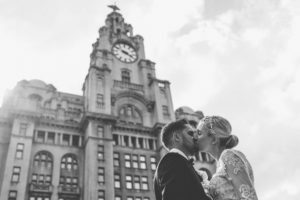 As a Liverpool wedding photographer I have worked at some of the most beautiful venues across the North West. 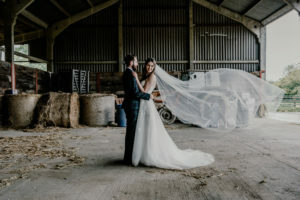 Whether it’s a rustic barn out in the country, a beautiful church, a crazy festival wedding in a field or in a city centre hotel I will be there to capture the true essence of your day. If you are looking for a someone that’s more like your best friend rather than just another supplier, get in touch. I’ve been extremely lucky to be a part of so many amazing weddings over the years. I’d love nothing more than to join you in your special day. So here is a compilation of some of my favourite pictures I have taken over the past few years. Its shows my creative and unique wedding photography style. 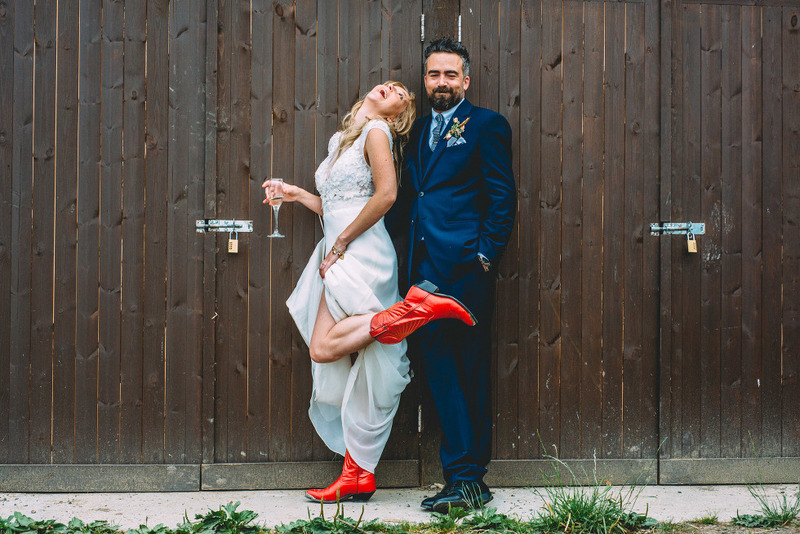 To book a creative wedding photographer for your big day just drop me a message : lou@louisegriffinphotography.com .If you haven’t heard back from me within 48 hours drop me a text on 07896684880. You can also follow me on Instagram or Facebook.